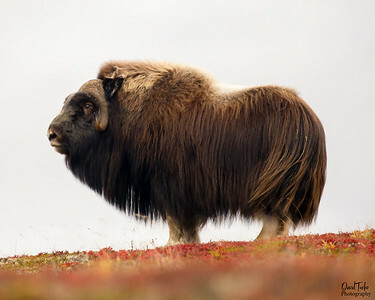 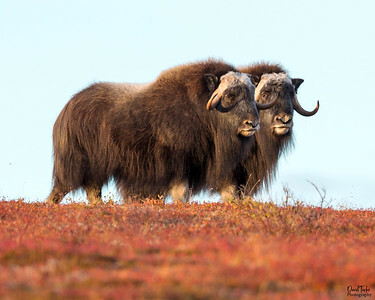 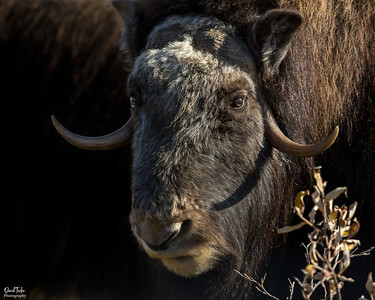 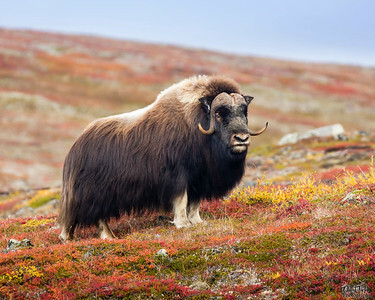 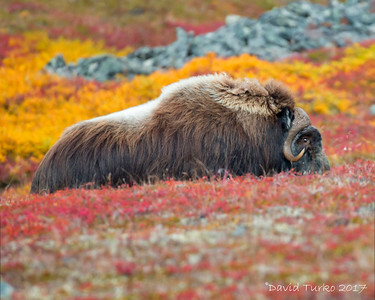 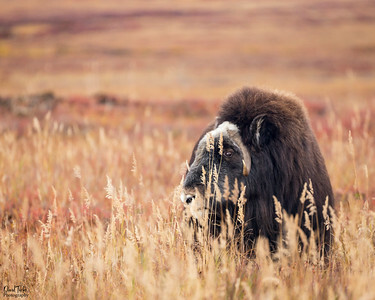 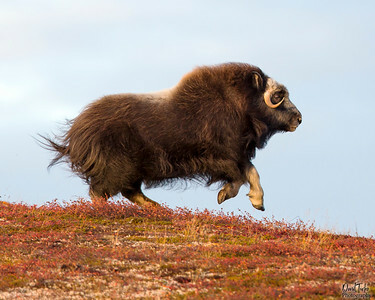 Muskox of Nome, Alaska. 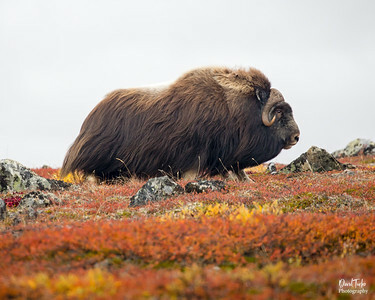 Images capture in September 2017. 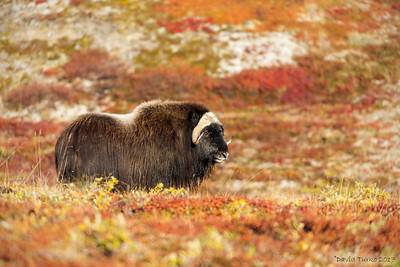 All images are captured in the wild.